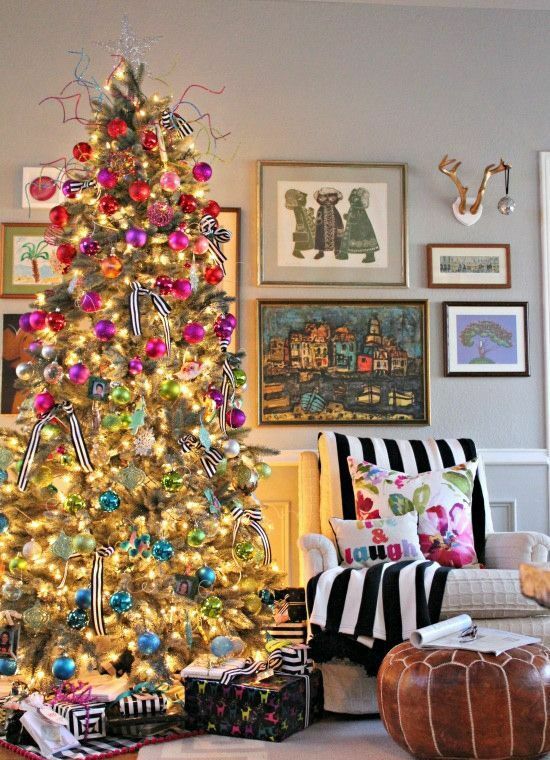 Tired of traditional red and gold Christmas décor? 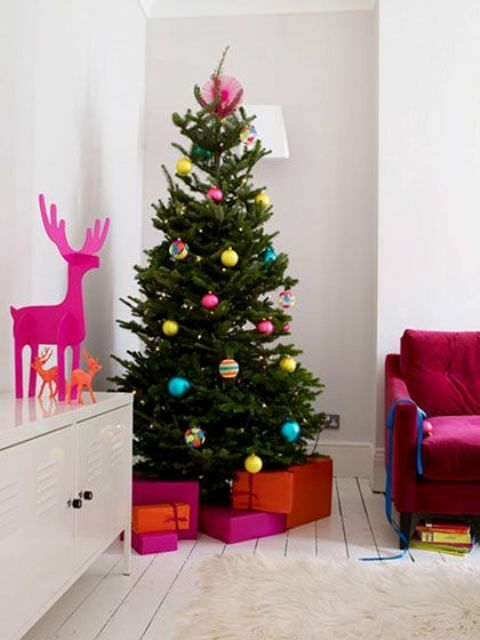 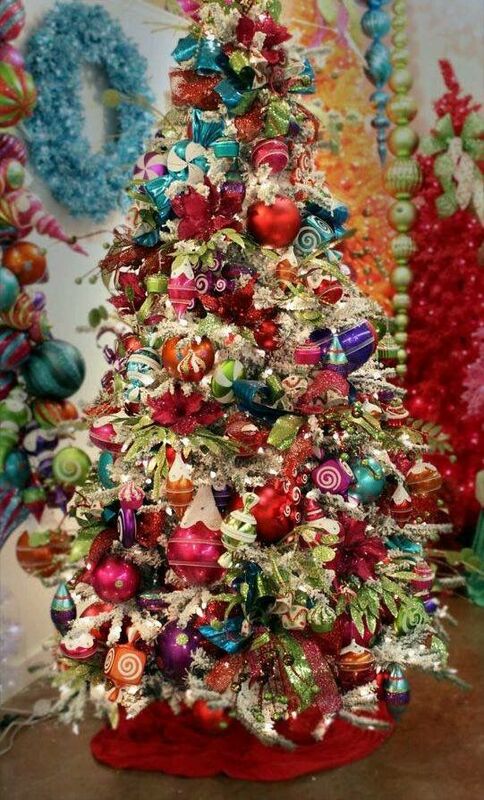 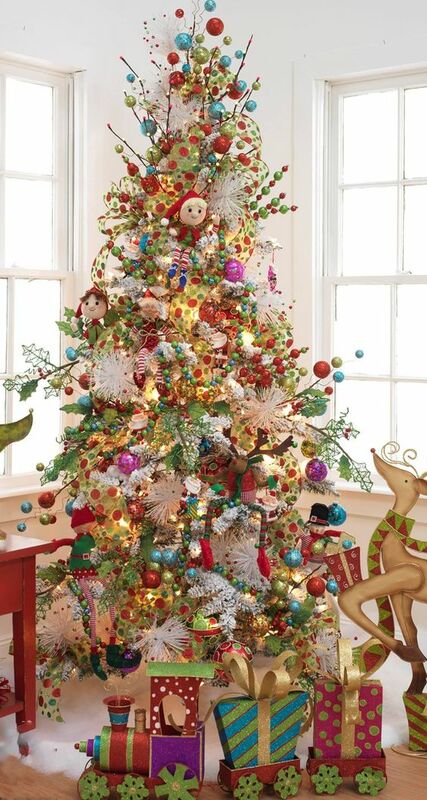 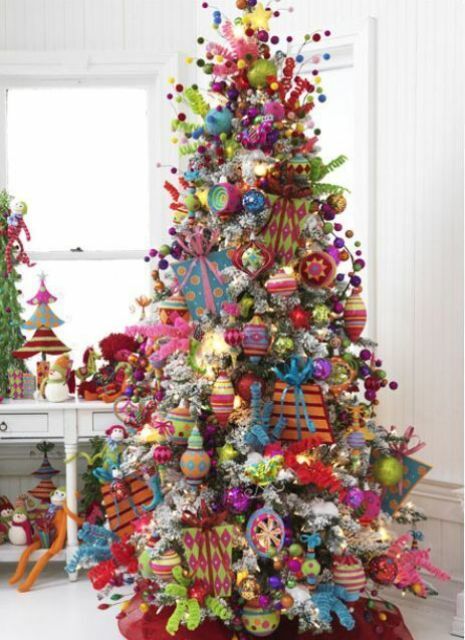 It’s time to get some super bold baubles and decorations and rock a super bold Christmas tree! 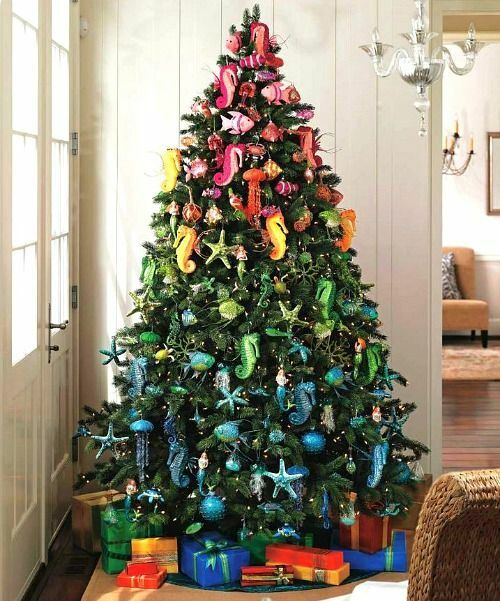 Today I’ll share some ideas to decorate a usual tree in bold ways and to rock an artificial bold one. 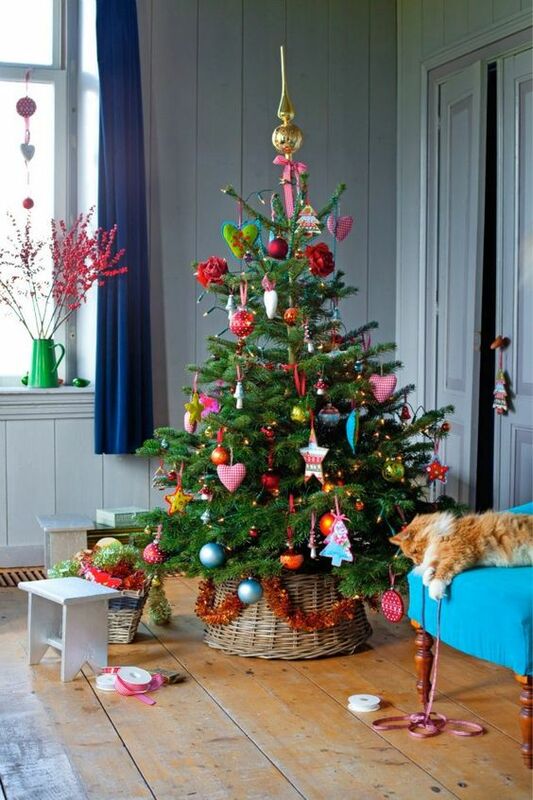 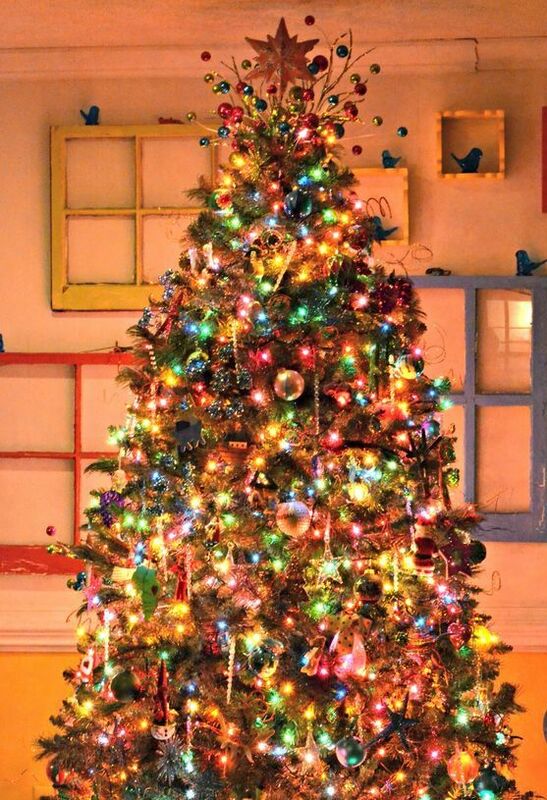 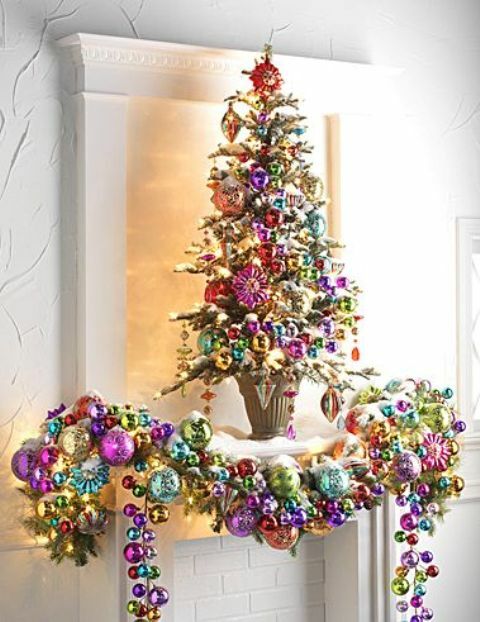 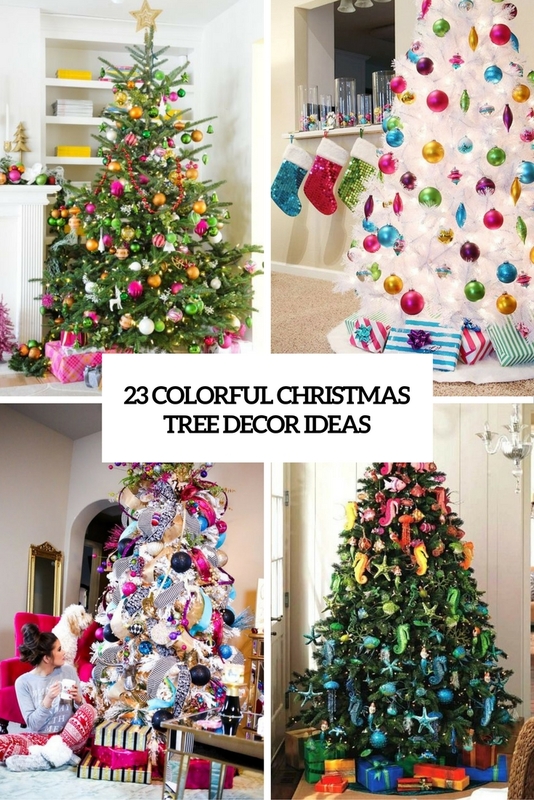 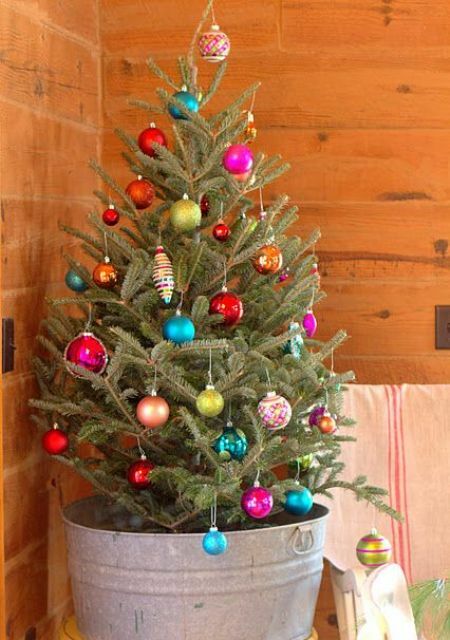 Take your usual tree and decorate it in a bold way if you are tired of usual décor. 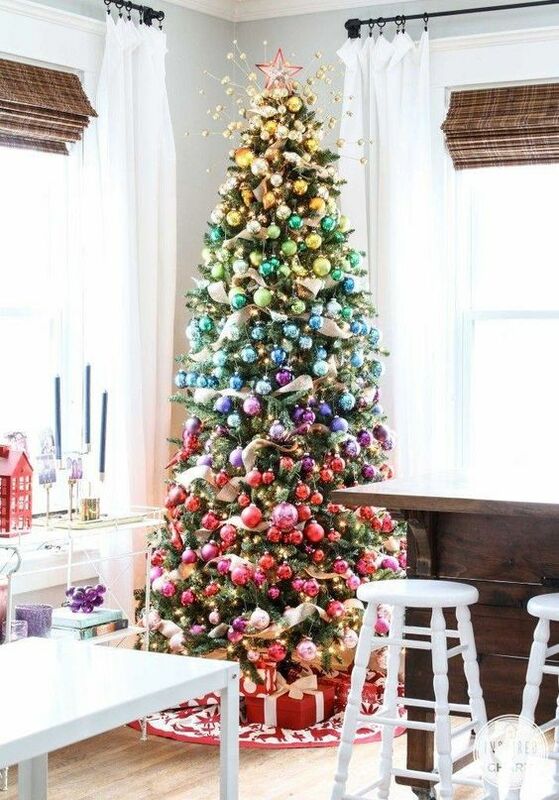 Grab the most colorful ornaments to create an ombre effect on your tree or just hang them everywhere you want to make the tree boho and eclectic. 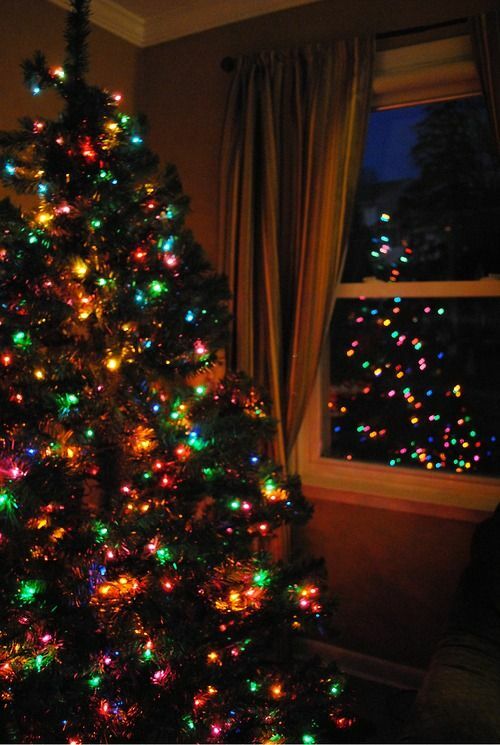 You can also try colorful lights instead of ornaments or together with them. 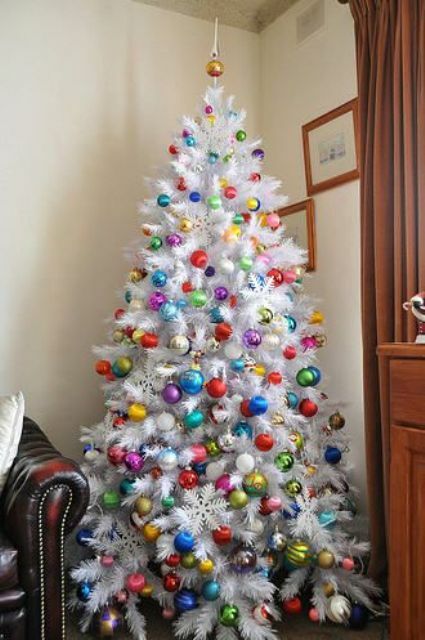 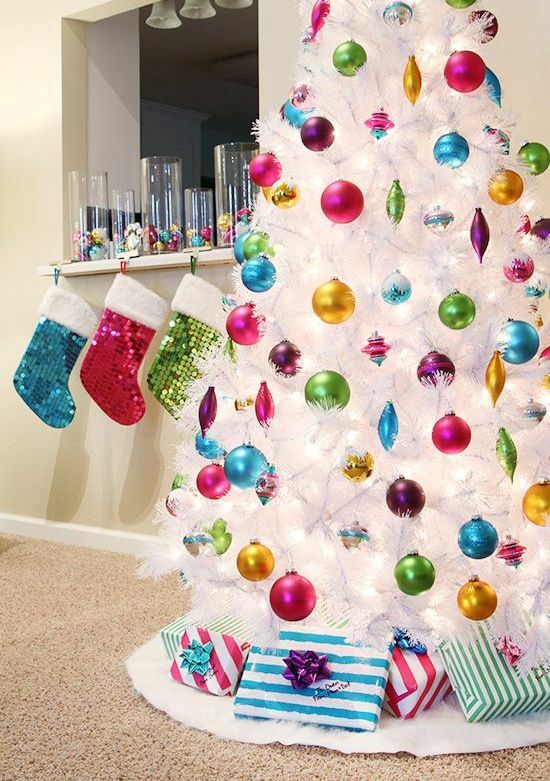 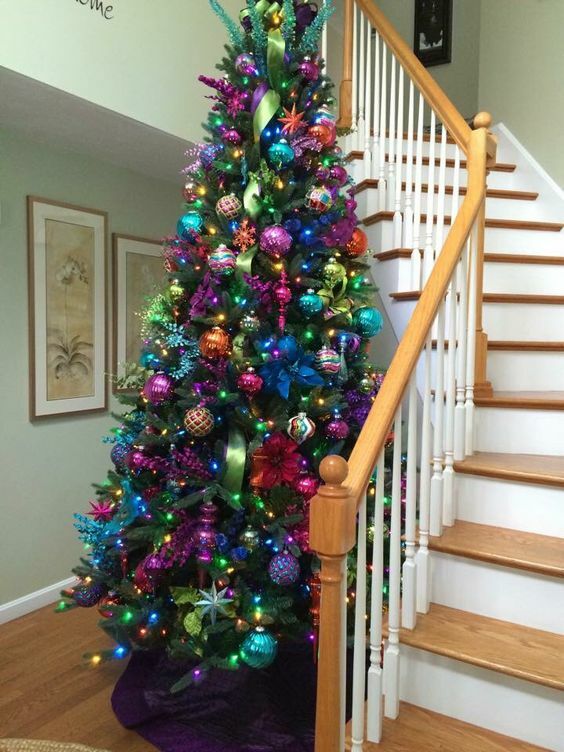 Another idea to get a super bold tree is to take a white one and cover it with colorful ornaments as much as you want – there just can’t be enough for Christmas! 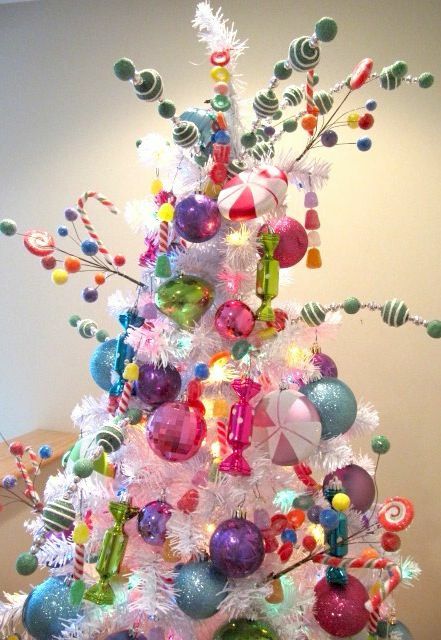 Create a candy and sweets inspired Christmas tree or a seaside one or a tree inspired by the characters of some cartoons. 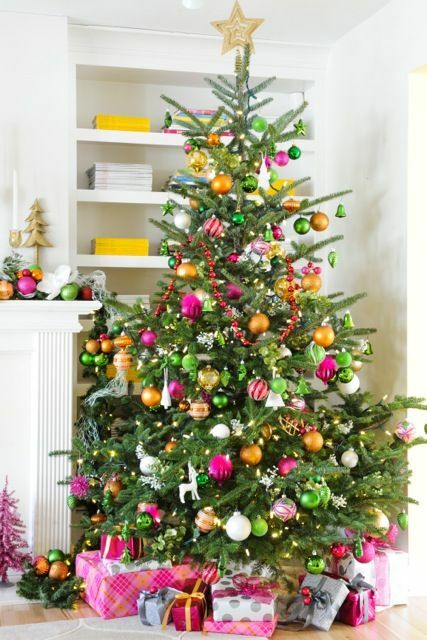 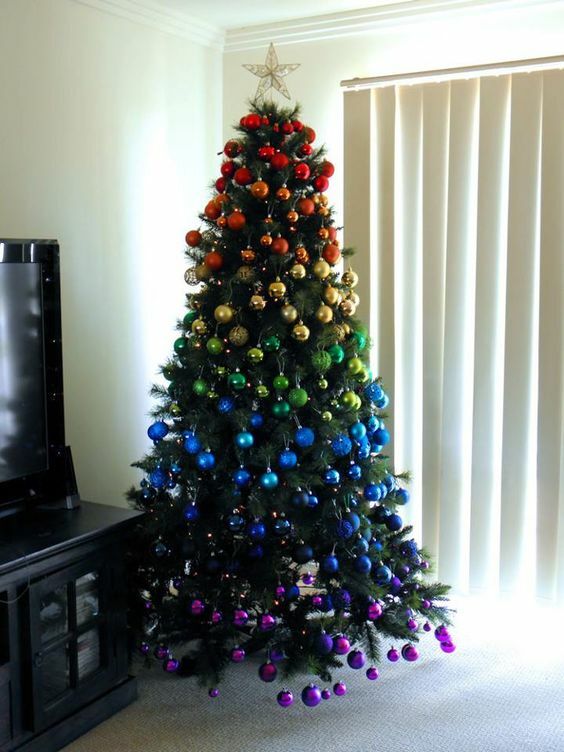 Or maybe just hang some cute colorful ornaments on a pure white tree – they will seem to be floating in the air because of the tree color. 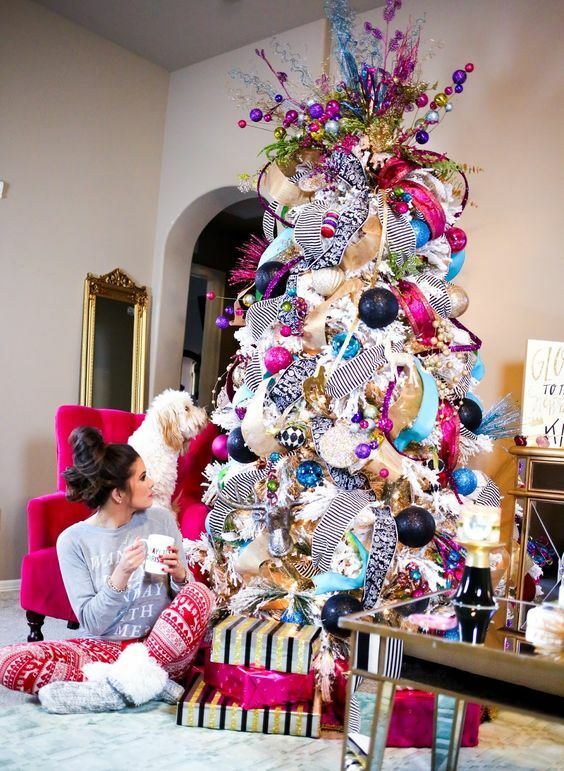 Such a chic tree will be a bold statement for those who lack color or an amazing idea for a kids’ room, your kids will be excited to find gifts under such a tree!